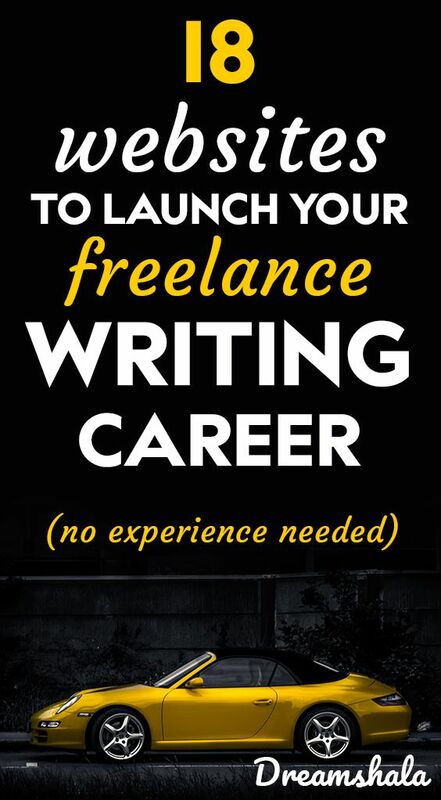 18 websites to launch your freelance writing career. 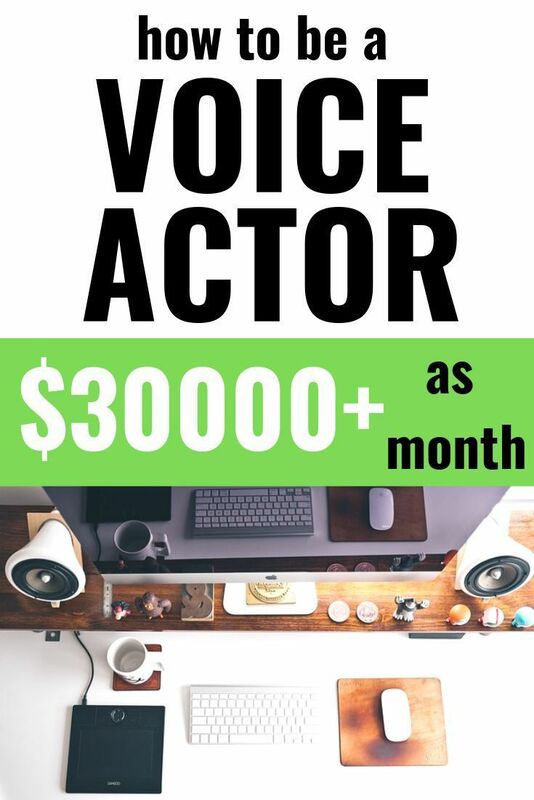 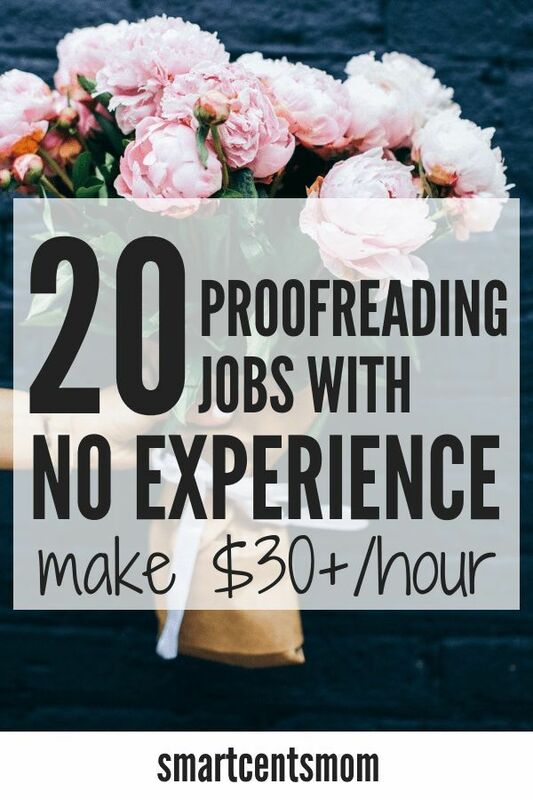 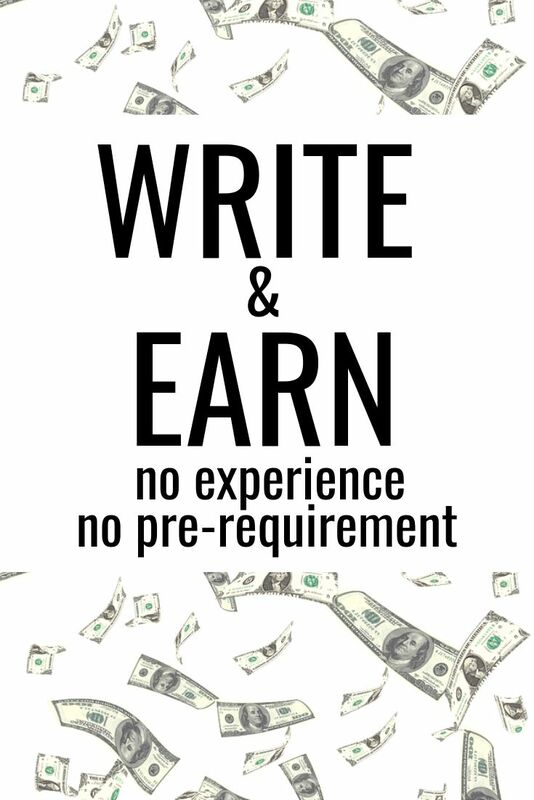 No experience needed. 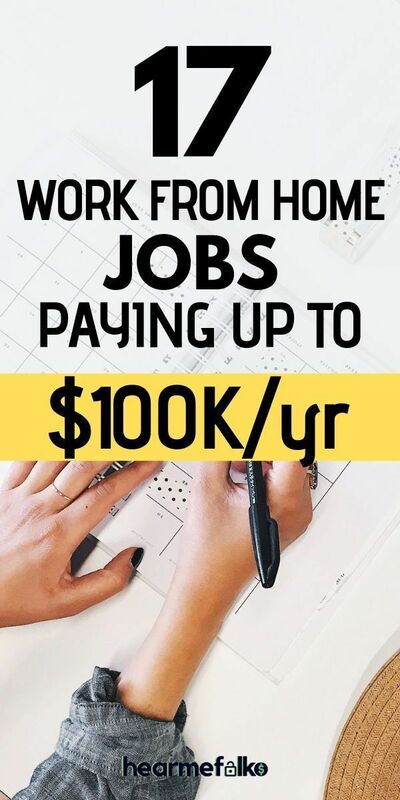 – Siva | Dreamshala | Blogging, Social Media, Online Marketing Updates, WAH Jobs. 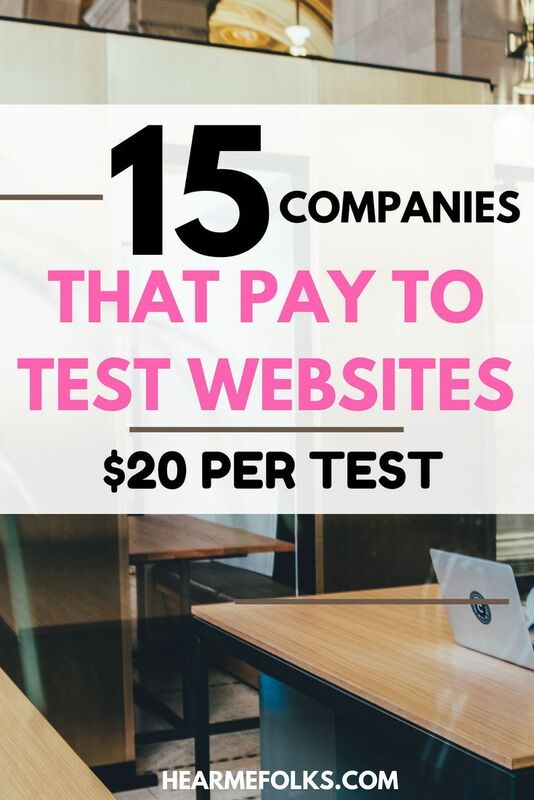 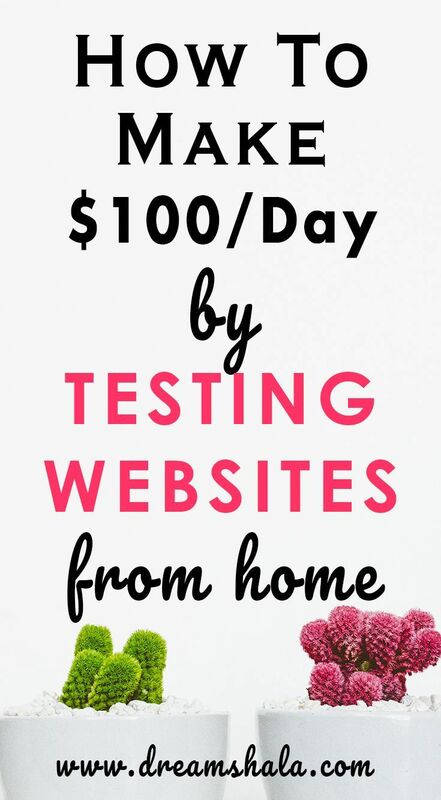 14 Best Platforms To Get Paid To Test Websites From Home – Siva | Dreamshala | Blogging, Social Media, Online Marketing Updates, WAH Jobs.